UPDATE – 8 a.m. Saturday — SOURCE has been told an arrest has been made and will post an update when we have more details. 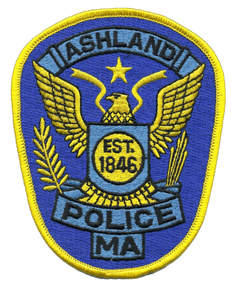 ASHLAND – Ashland Police put out an alert for an Uber driver, after an woman reported she was sexually assault on Friday. Police have not released an details on the man, but said a woman, who was picked up in Southborough reported the incident today, Feb. 8. The victim reported the incident to Ashland Police.